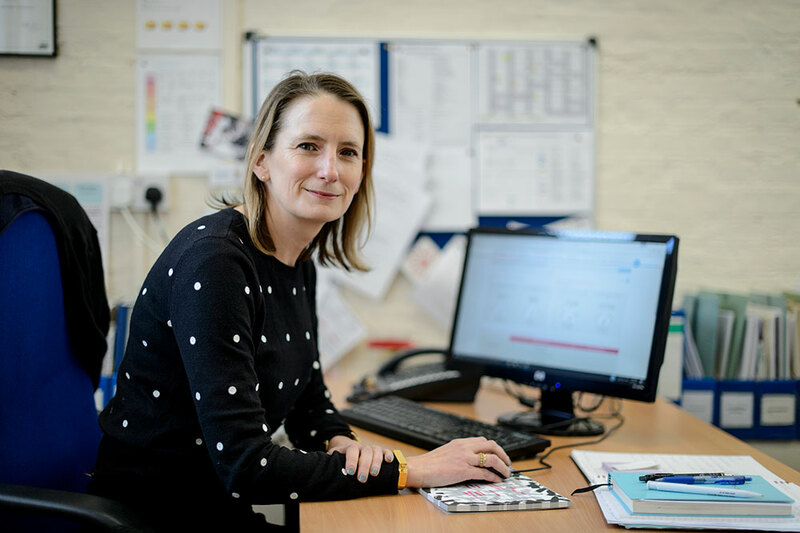 The Bridges Federation has used FFT Aspire to raise standards over time and explain their data during successful Ofsted inspections. The Bridges Federation is made up of two schools: Snowsfields and Tower Bridge. The Federation was formed in February 2014 and became a permanent partnership in September 2015. Both schools work closely together to ensure we provide the same high quality education. for all our children. Both schools are slightly smaller than the average primary school and are situated in Southwark in London. Snowsfields contains a centre for pupils with autism which currently takes up to 14 children. The proportion of pupils from minority ethnic groups and the total who speak English as an additional language is above average. The percentage of pupils who are disabled or have special educational needs at school action is well below the national average but the number of pupils supported at school action or with a statement is well above the national average. Snowsfields Primary School has previously been included in the top 100 most improved primary schools. 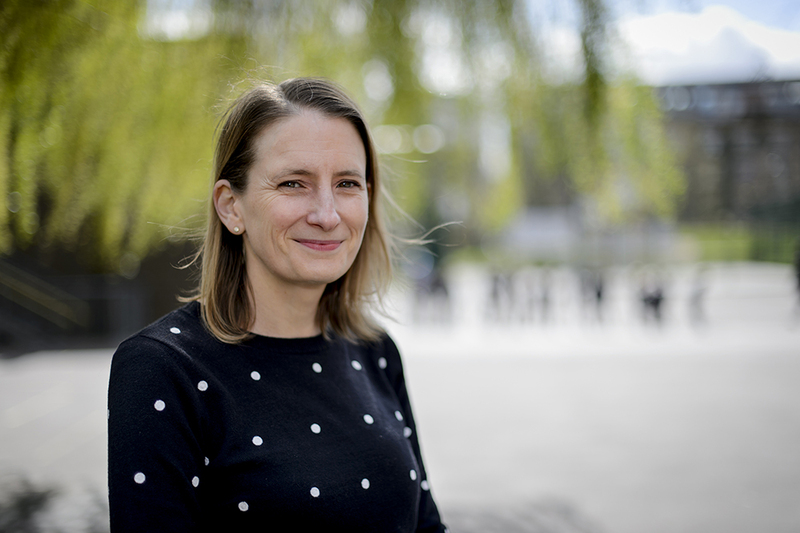 Head of School, Sarah Manley, has used FFT data for over 10 years, and explains here how having access to FFT Aspire helps the school to compare the data more widely. ‘I find FFT Aspire very easy to use and it provides additional and complementary data to that which we collect across our federation. I often need to switch between two accounts because I manage the data across our federation of two schools. This is easy to do, and as both schools are one form entry, access to FFT Aspire helps us to compare our data more widely. The visual layout is particularly helpful when sharing the data with other members of the Leadership Team and with Governors, especially those who are not as data literate. One of our schools in the federation has a resource base for children with Autism. We routinely produce data including these children and not including these children (their attainment cannot be monitored with National Curriculum tests). We use FFT Aspire for useful benchmarking against similar schools, and we can compare our performance with the different groups of children included within the data. This is really helpful for our Governors, who can then hold the school to account in a realistic way. In addition we use FFT Aspire to inform our target setting process and we include the FFT5 and FFT20 targets alongside our own predictions. Again this helps Governors to feel informed and to hold the Leadership Team to account. We have used the data with our leadership team, in particular with newly appointed deputy and assistant heads. Because the data is presented in such a visual way it helps them to understand how the school, and the children are performing. Identify and explain the cohort variations with all stakeholders. This includes the Leadership team, Governors and Ofsted. Set appropriate and challenging targets and predictions, based on each cohort. We have also successfully used the School Dashboards with our Governing body. We share these with Governors before our meetings, particularly with the Curriculum and Standards committee. The information is presented in a concise and clear way that enables Governors to understand it quickly and easily, and the Governors have confidence in FFT data. This means that they are prepared for the meeting and are able to ask meaningful questions. It really saves time to use the dashboards, as we are not having to produce the graphs ourselves. It helps Governors to compare the two schools in the federation and also to compare our schools with other schools. FFT Aspire is purposeful, interactive and intuitive. I would recommend FFT Aspire to other schools, particularly with the recent changes to assessment and RaiseOnline. It is great to have easy to understand data at your fingertips’.